The divers may experience mild dehydration due to the immersion diuresis. The divers who experience mild dehydration may develop decompression sickness. Get facts about circulatory system here. 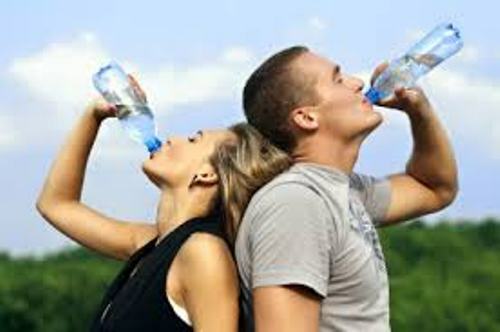 There will be no adverse health effect experienced by most people who have 3 to 4 percent decreased total body water. The body can tolerate it well. The people will experience dizziness or fatigue if the total body water decreases for 5 up to 8 percent. 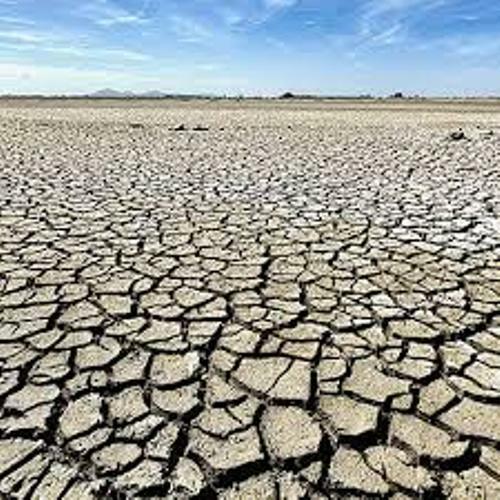 The people will experience mental and physical deterioration if the loss of total body water reaches more than 10 percent. Find facts about cardiac muscle here. When the people lost 15 to 25 percent of total body water, death may occur. 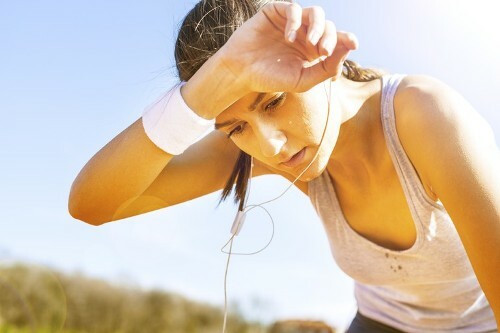 General discomfort and thirst are the two common symptoms of mild dehydration. You just have to do oral rehydration to resolve this condition. 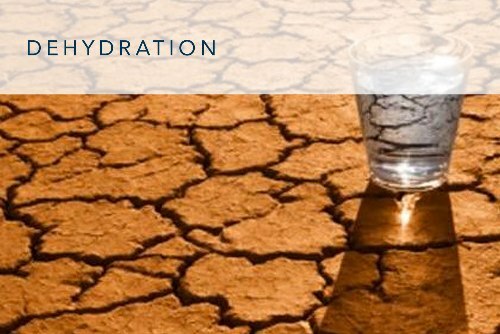 Facts about Dehydration 7: how does dehydration occur? When the water intake is not sufficient to replace the lost of water, dehydration may occur. Urination, vomiting, diarrhea and breathing are some causes of loss of water. Based on the sodium or serum levels, there are 3 types of dehydrations. Those are isotonic, hypertonic and hypotonic. The isotonic dehydration is very common to experience by human beings. This condition is characterized by the equal loss of electrolytes and water. Seizure, unexplained tiredness, confusion, loss of appetite, headache, decreased volume of urine, dizziness and general discomfort are some hallmarks of dehydration. 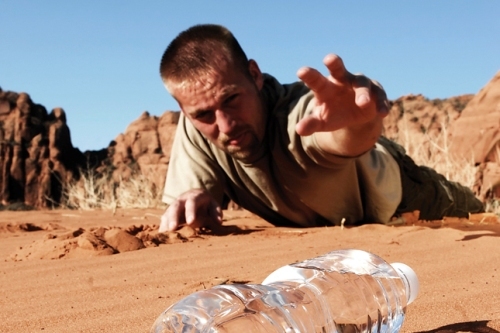 Do you have any comment on facts about dehydration? Facts about Drowning remind the people with a respiratory impairment because of the condition under or in the water.